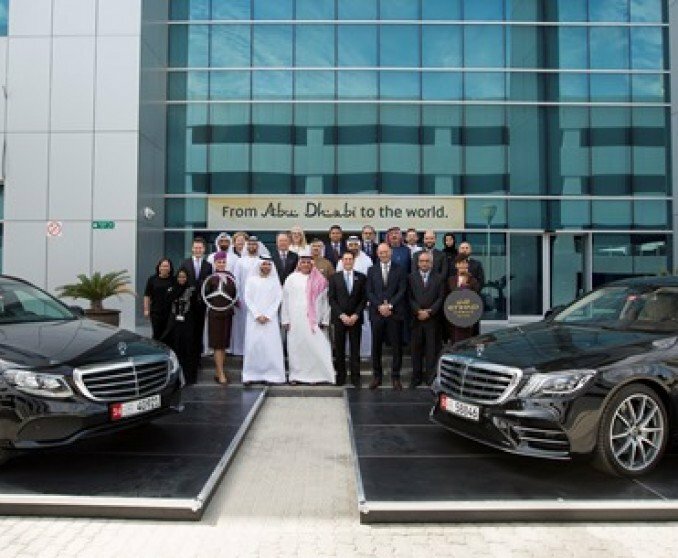 Etihad Airways has announced a strategic partnership with Mercedes-Benz that will see its vehicles used for all the airline’s eligible premium customer transfers within the UAE. Blacklane has raised its largest investment to date. The Series D round will fund new cities, global airport concierge services and product innovation. 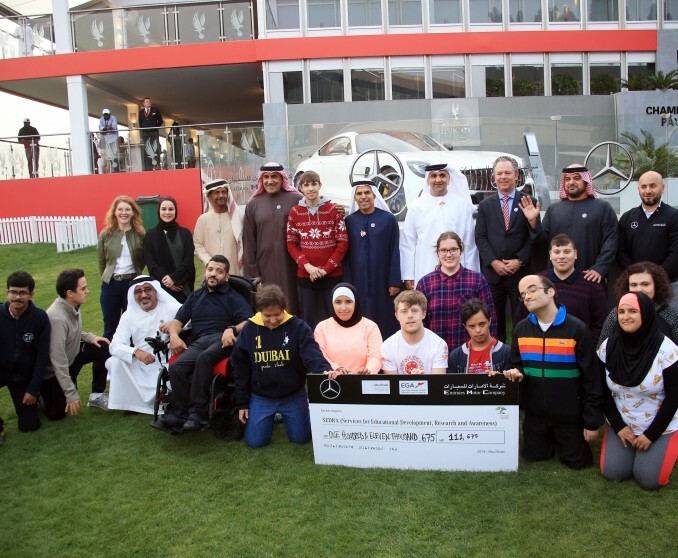 24/01/2018, Abu Dhabi: - 111,675 AED was donated to SEDRA Foundation for the Inclusion of People of Determination at the conclusion of the Abu Dhabi HSBC World Championship presented by EGA yesterday, thanks to the incredible skills of the world’s best golfers and three generous tournament sponsors. 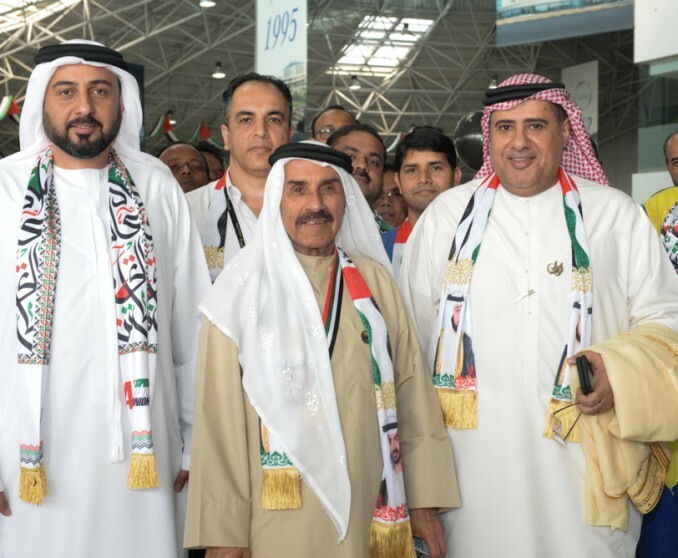 A month of extra special UAE festivities culminated in a wonderful day of Emirati-themed celebrations as ALFAHIM brought together Al Fahim family members, employees and customers together to mark the nation’s 46th National Day. 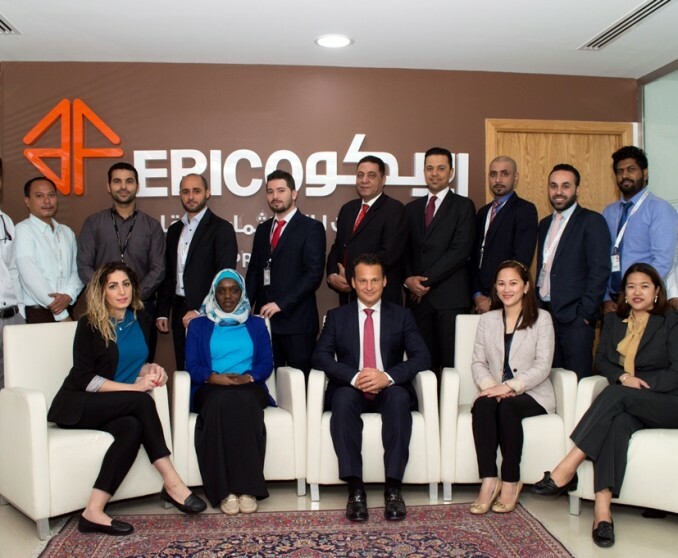 ALFAHIM has announced the appointment of Jason Gibb as the new General Manager of Emirates Property Investment Company (EPICO).